The State of Photography event will explore, debate and review how photographers and photography practice develops, responds and thrives in the current challenging times. During the Symposium we will hear from the perspective of the photographer, curator, festival director, agent and publisher. With a focus on innovation and sustainability speakers will convey what it takes to not only survive but to expand and thrive. The day will explore and celebrate self-initiated projects and entrepreneurialism by hearing from a range of photographic projects that are current and at the cutting edge of photography now. The State of Photography Symposium will form the culmination of 2 years of the GRAIN project and will bring together practitioners and professionals from the sector to talk about the artform and current climate, to present questions and challenging new ideas, as well as offering advice and talking about positive approaches to influence change, encourage leadership and growth. Early Bird available until 31st December 2014. 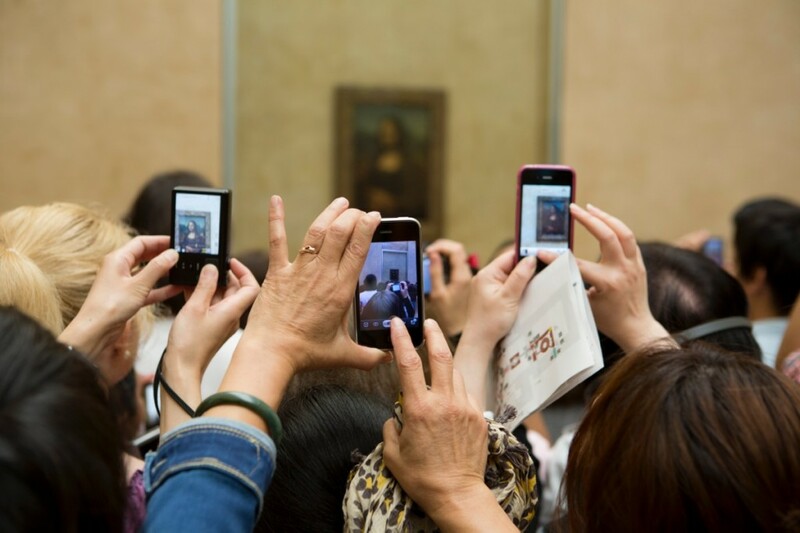 Image Credit: by Martin Parr, at DMB and Magnum Photos.